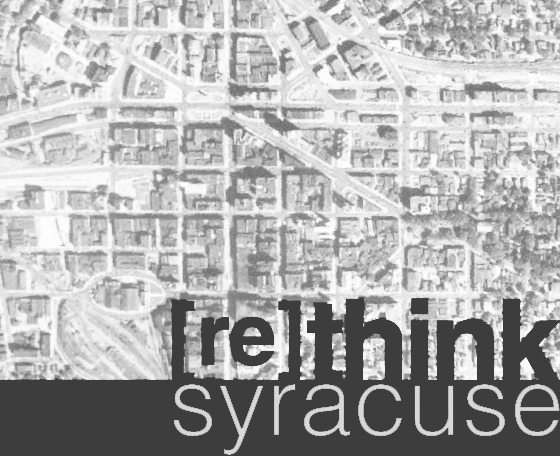 Aside from the blogging [which has been a bit... slow lately], a side tangent of artisticness has resulted in a whole slew of [re]think syracuse goods that have been popping up at various syracuse art shows and have been for sale for some time at Craft Chemistry on North Salina. Everything has been lovingly created by hand so that you can proudly display your love for the Salt City. Check out the goods page for a look at everything that is currently available. Ohh wow! lovely post. I'm truly cheerful to have gone by this site.Thanks for sharing this. Well! i am a professional essay writer. If you need any guidelines on writing essays best essay writing service will definitely help you. Great Information sharing .. I am very happy to this article .. thanks for giving us go through info.Fantastic nice. I appreciate this post. No one could know the exact things when there is some of the ideas that can lead you to buy dissertation online.